This game differs ROM Speed between releases, the US release is 120ns (FastROM). In issues No. 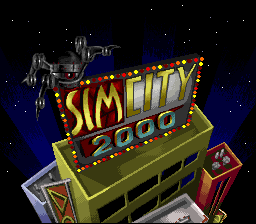 367 of ファミコン通信 the game is listed as being title シムシティ LIMITED aka Sim City Limited.